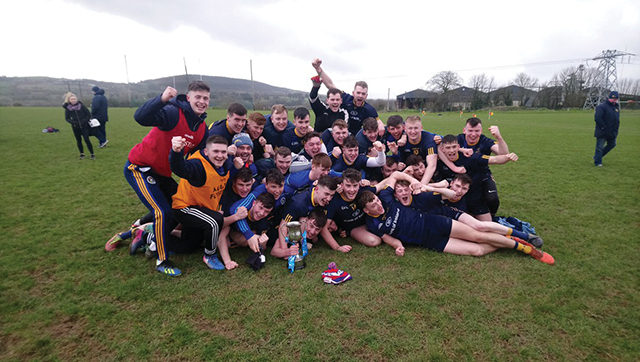 The DCU Junior footballers lost the Junior championship final in bizarre fashion last Wednesday in NUIG grounds. 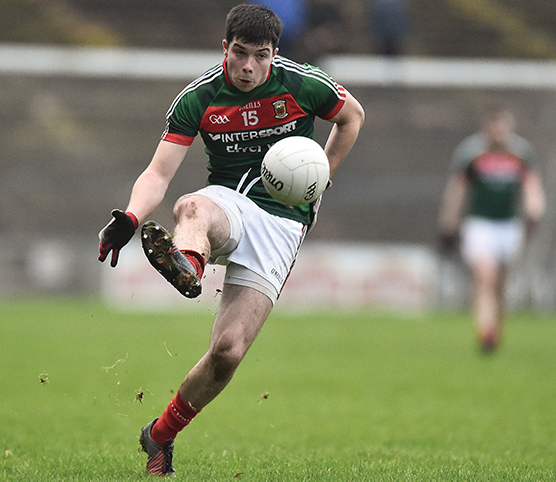 DCU’s Junior Footballers beat DKIT by four points in the Leinster Junior Football final on a 3-13 to 2-12 scoreline. 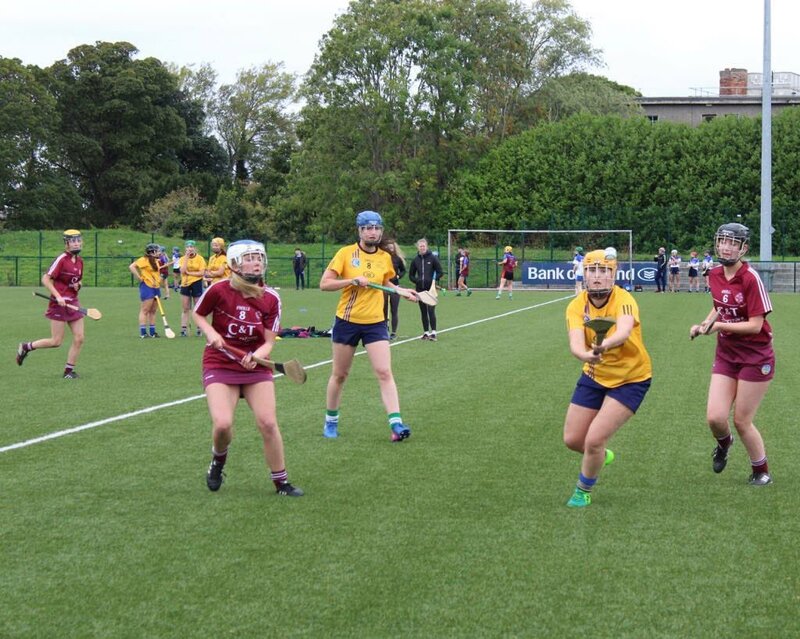 DCU were comfortable winners over their western rivals, scoring 3 goals and 18 points to NUIG’s 6 points. 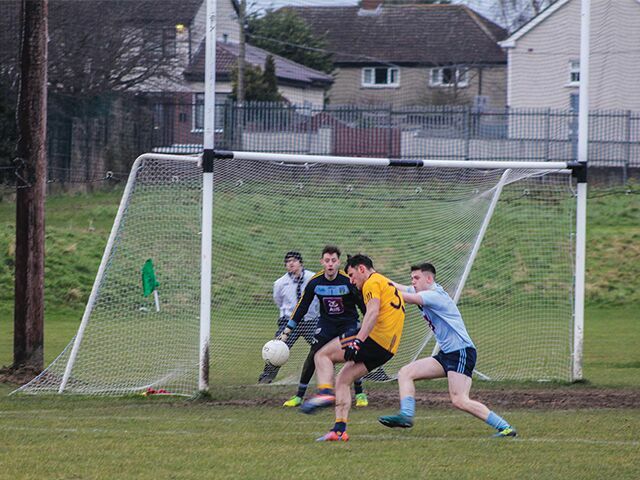 DCU GAA Fresher Footballers fell agonisingly short against NUIG, losing by a point on a 2-13 1-15 scoreline in Tubberclair. 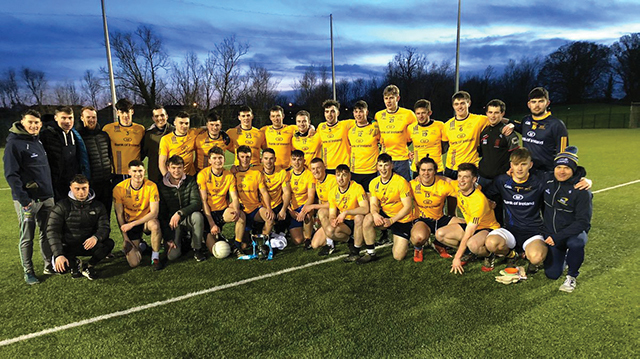 St Patrick’s Campus GAA Chairman Ronan McDonald believes that the GAA club’s intermediate victory shows signs of a recovery in GAA on the campus following the amalgamation with DCU. 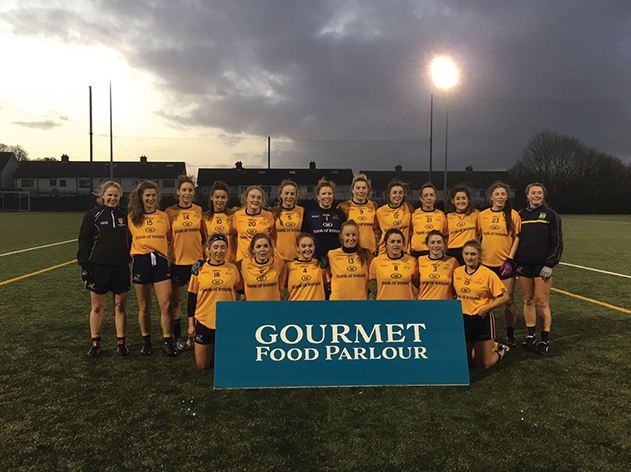 DCU GAA Freshers side fought back from six points down at half time to beat Queens in the All-Ireland Quarter-Final & progress to face UCD in the semi-final. 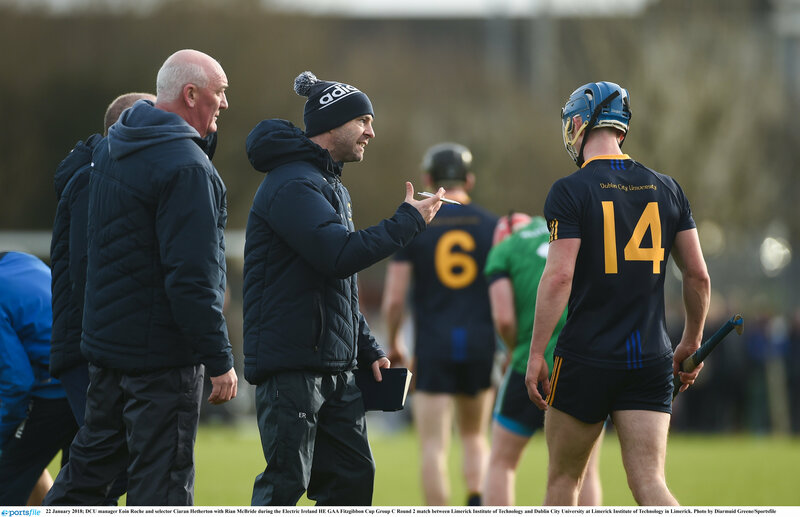 Last year’s Fitzgibbon Cup finalists’ second half dismantling of DIT mirrored the sides meeting at the same stage last year, as DCU outscored DIT by 1-11 to 0-6 in the second half. 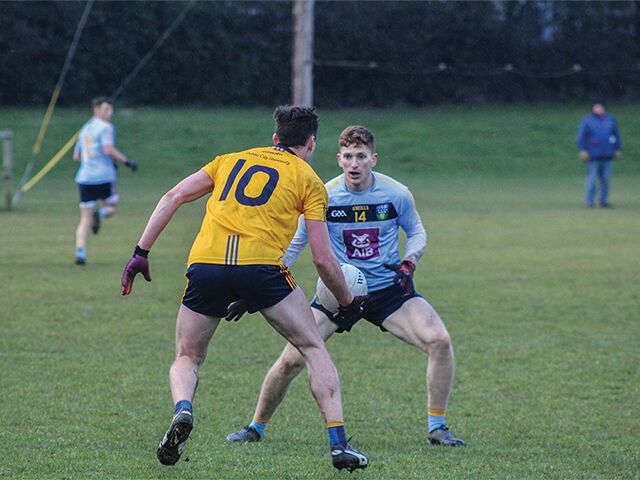 Evan O’Carroll kicked 1-8 as UCD booked their place in the Sigerson Cup semi-final with a 2-16 to 1-9 victory over DCU at Belfield on Wednesday. 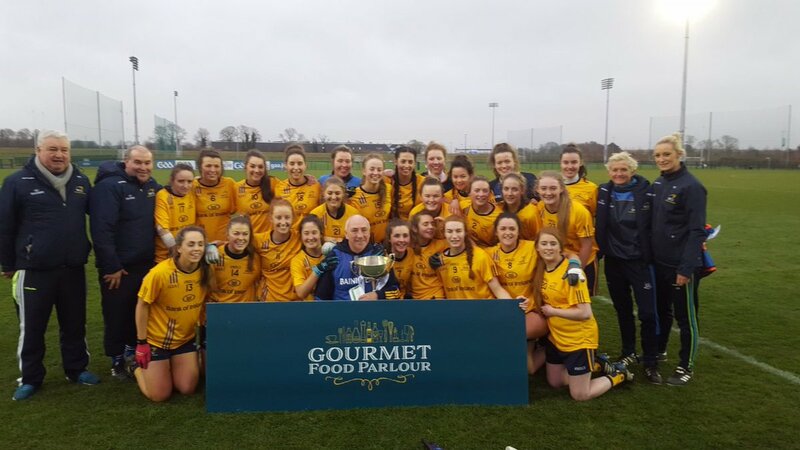 An Aishling Moloney inspired fightback wasn’t enough for DCU as the defending champions fell to a five point defeat to UCC in the O’Connor Cup first round. 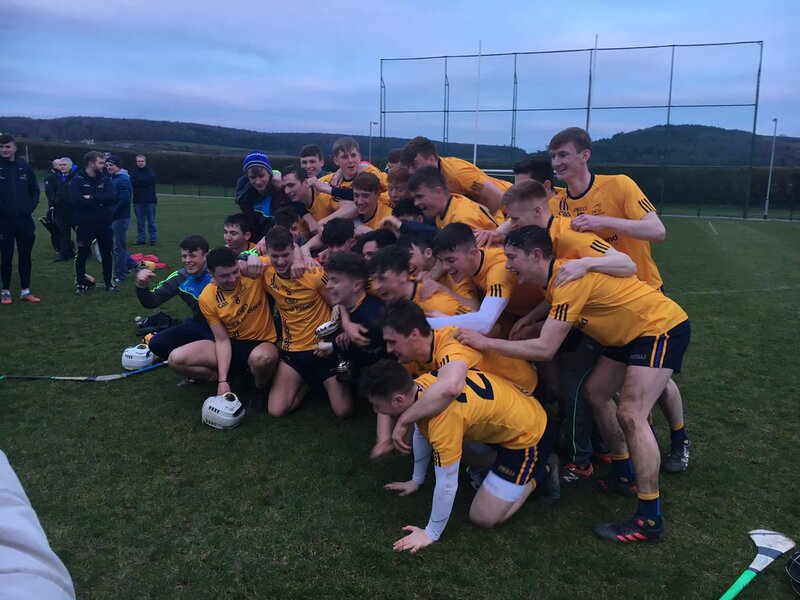 DCU progressed to the quarter-finals of the Fitzgibbon Cup following a 0-23 0-12 win over Cork IT on Thursday. 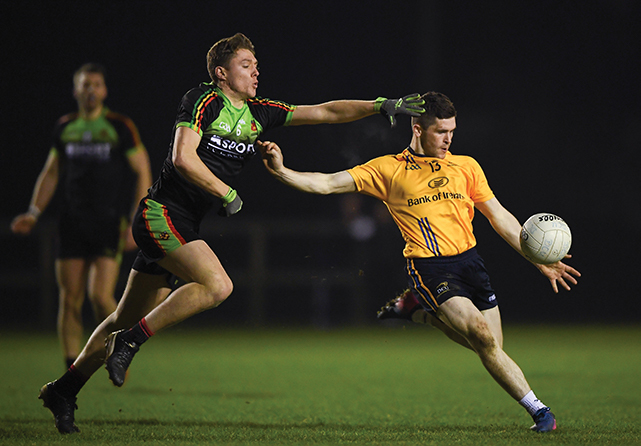 A inspired second half performance from Diarmuid Whelan wasn’t enough for IT Carlow as DCU booked their place in the quarter-final of the Sigerson Cup. 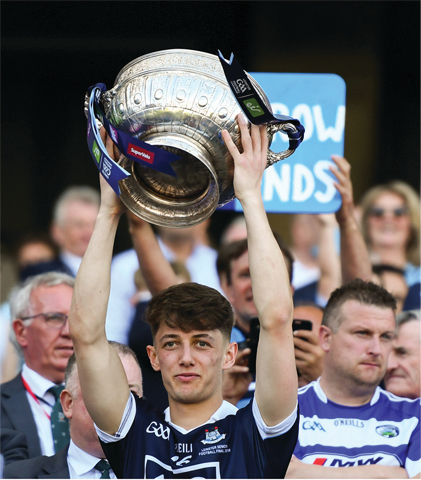 DCU Hurler Killian Doyle spoke to The College View about the challenges faced in adapting to playing in the shinty-hurling international for Ireland against Scotland. 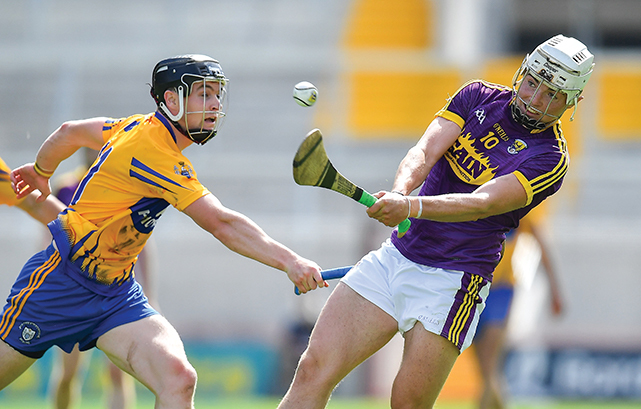 Wexford hurler Rory O’Connor speaks to The College View after being named in the Bord Gáis Energy U21 Hurling Team of the Year. 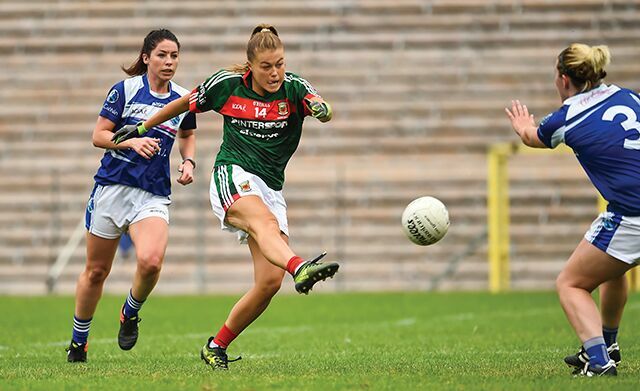 Former DCU and current Mayo star Sarah Rowe is switching football for the AFL. 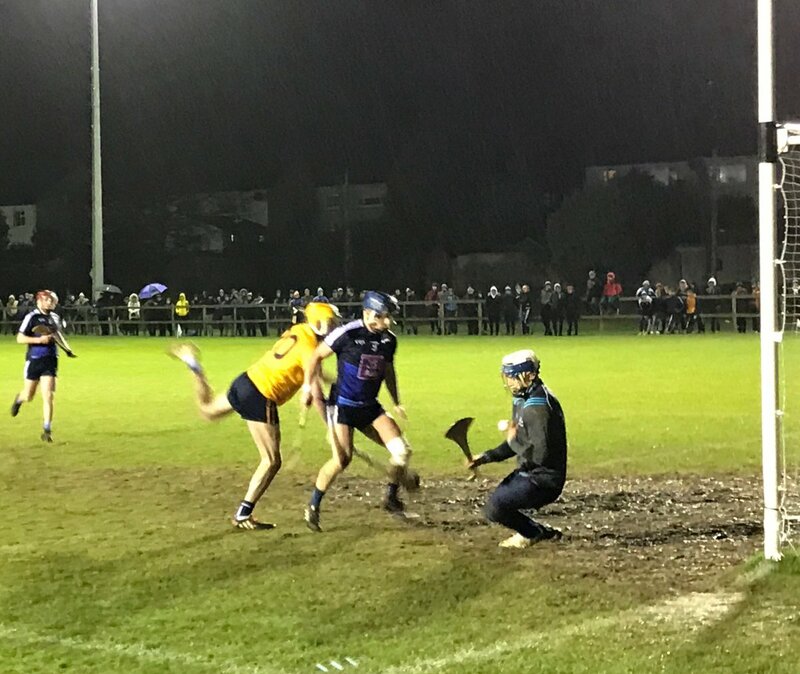 DCU Camogie got their league campaign off to a strong start with a 3-13 to 1-14 win over UCD in St. Clare’s. 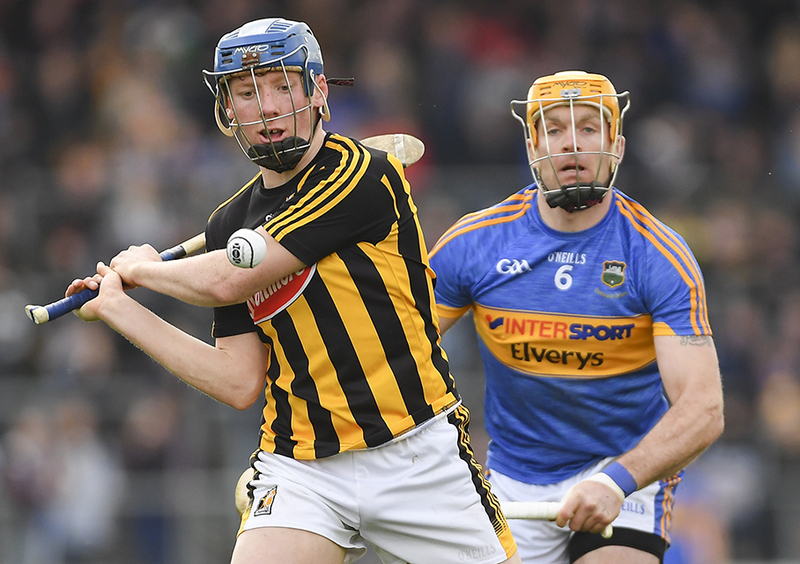 A look into the performance of John Donnelly and Conor Delaney in Kilkenny’s league final win over Tipperary. 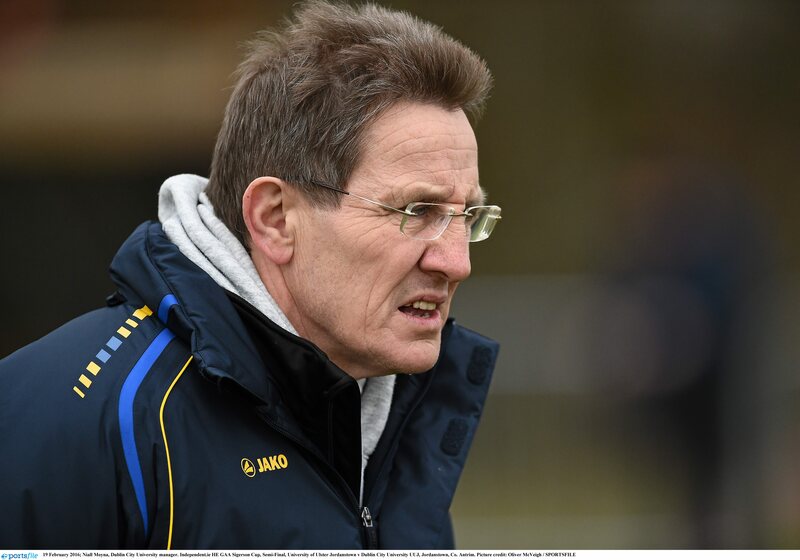 Niall Moyna has expressed his concerns at the GAA’s fixture congestion and the pressure it puts on young players, especially third level players. 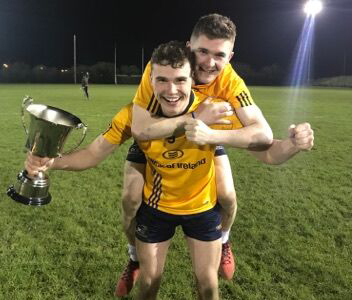 DCU retained their All-Ireland Fresher 1 hurling title last weekend, spelling a bright future for the college’s hurling ambitions. 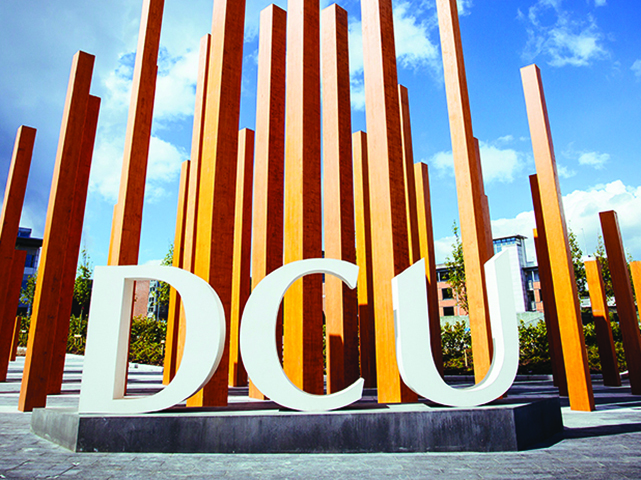 Sitting in an empty DCU canteen on a cold evening, Diarmuid O’Connor griped his coffee cup as he stared at the empty table. 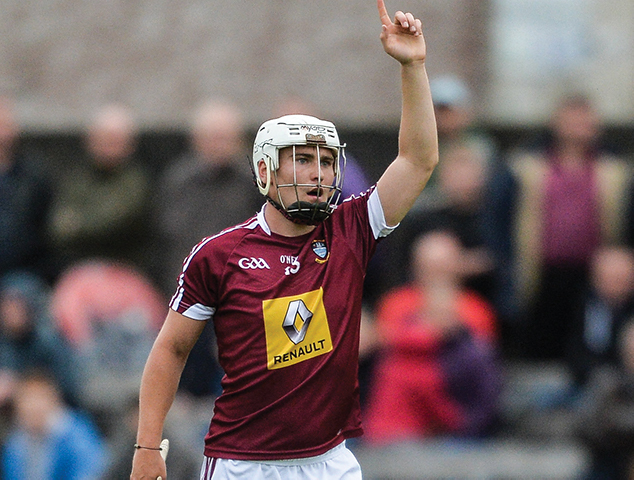 He had just played his final game for DCU. 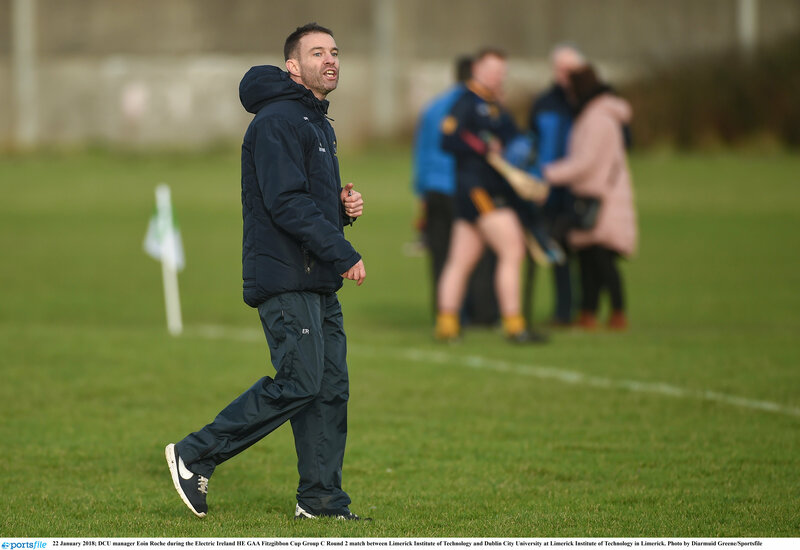 DCU hurling boss Eoin Roche described his side’s 3-15 to 2-17 victory over LIT as a “huge victory”, as his side beat Davy Fitzgerald’s side in the group C opener of the Fitzgibbon Cup. 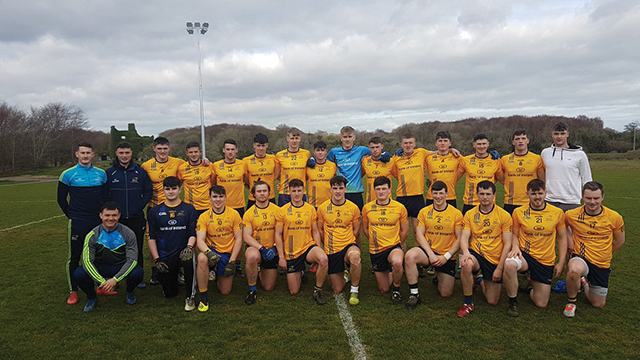 The DCU Freshers football league ambitions have been put in doubt after their epic draw with DIT freshers in St Clair’s last Wednesday.